Wood-grilled steaks, fall-off-the-bone ribs, and burgers paired with signature cocktails or ice-cold beer are just a few of our Roadhouse favorites. Members of the Road Crew will get exclusive offers, menu updates, and news all year long. 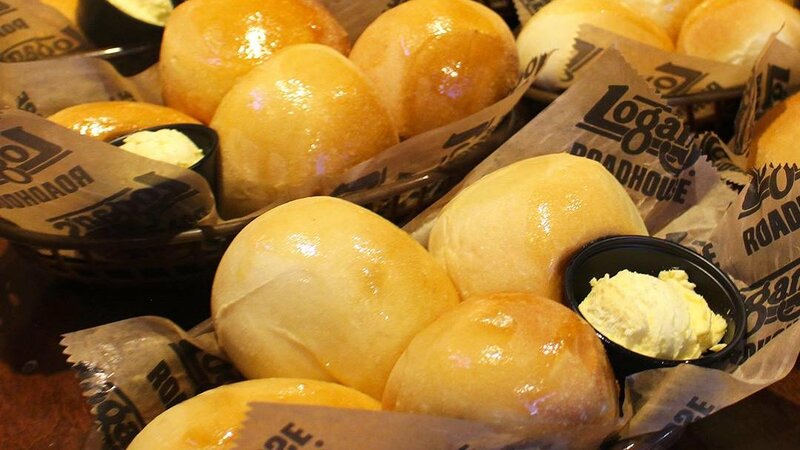 Birthdays, anniversaries, graduation or “just because”: the gift of Logan’s Roadhouse is perfect for any occasion. Are you kidding me right now?